Matrix did an outstanding job finishing our basement. They were great to work with from the very beginning, with helping us create a vision of what we wanted our basement to look like, all the way through the end with an amazing finished product. The entire Matrix team was very nice and fun to work with. 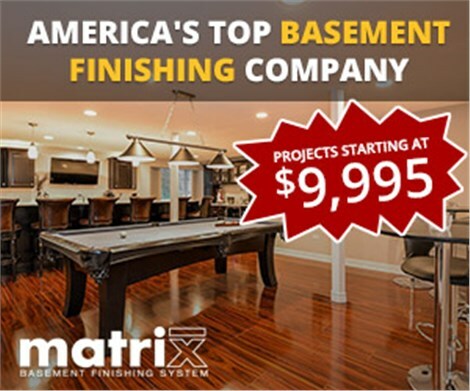 I would highly recommend Matrix Basement Systems to anyone looking to finish their basement. We are excited to use our additional square footage and 100% happy with the outcome.